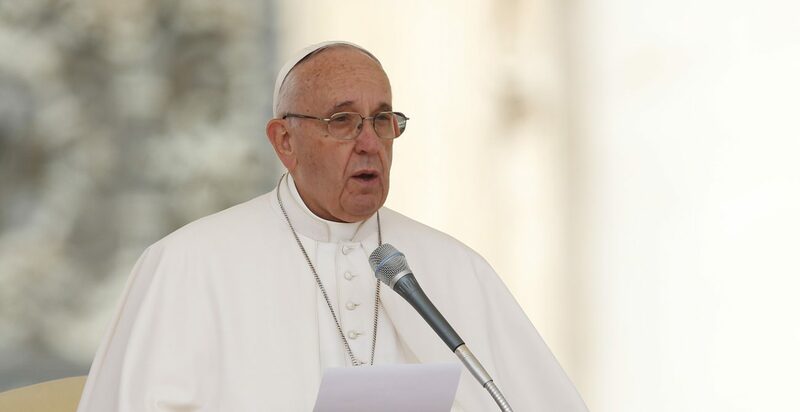 VATICAN CITY (CNS) — Pray for victims of recent terrorist attacks in Syria and pray that those who sow death and destruction will change their ways, Pope Francis said in an appeal. At least 150 people were killed in separate, but nearly simultaneous explosions in the cities of Jableh and Tartus. Militants of the Islamic State group claimed responsibility for the attacks on the civilian targets, which included a hospital. Also at the audience, the pope marked International Missing Children’s Day with an appeal to civil and religious leaders to raise people’s awareness and inspire action in protecting vulnerable children. According to the International Center for Missing and Exploited Children, more than 8 million children around the world go missing every year. These children face increased danger of falling victim to abuse, exploitation and illegal activities, it said.